1. 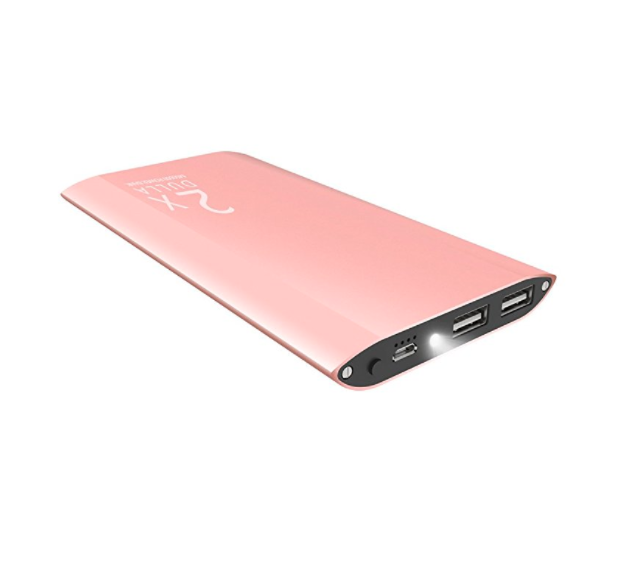 This portable power bank that comes with two USB ports, so you can help a friend out (or just charge your phone and tablet simultaneously). Get it on Amazon for £15.99. 2. 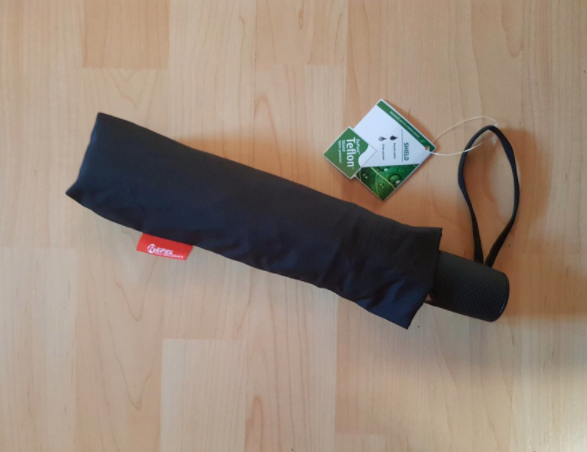 This water-resistant, sturdy umbrella that comes with a lifetime guarantee, because it's about time you got an umbrella that you won't have to discard in the middle of a rainstorm. 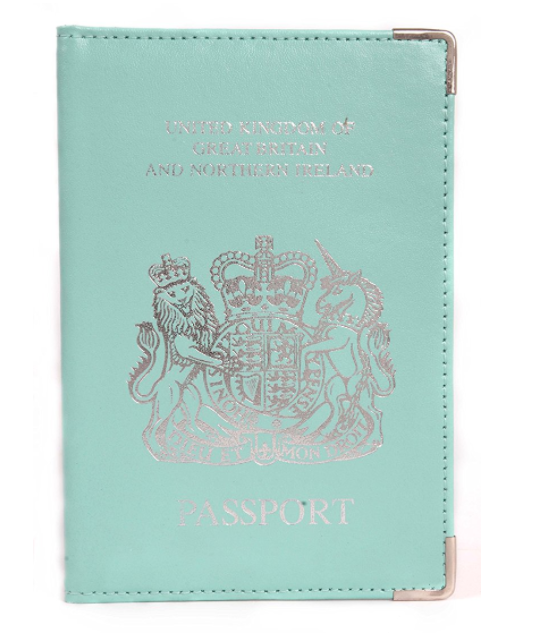 Get it on Amazon for £18.95. 3. 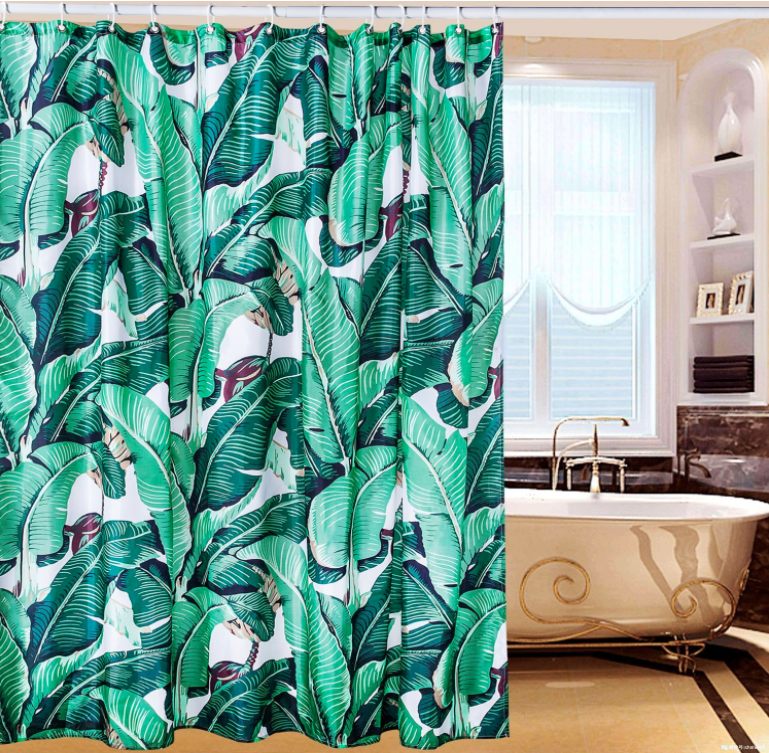 This ionic shower head that will increase the water pressure in your shower considerably and filter out some of the harsh minerals in the water, which your hair and skin will thank you for. 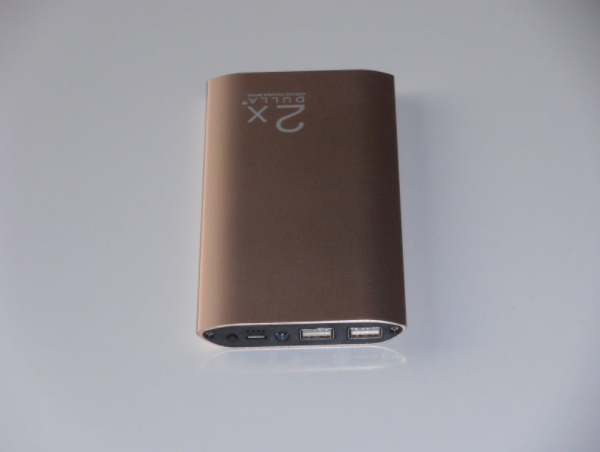 Promising review: "Really impressed with this. Initially bought one for my daughter as her flat has very low water pressure. This shower head certainly pepped up the feel or force of water spray and she was delighted. 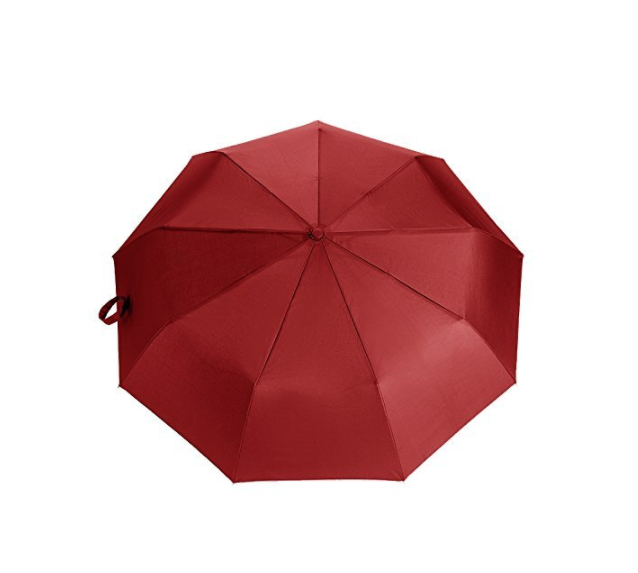 Get it on Amazon for £12.23. 4. 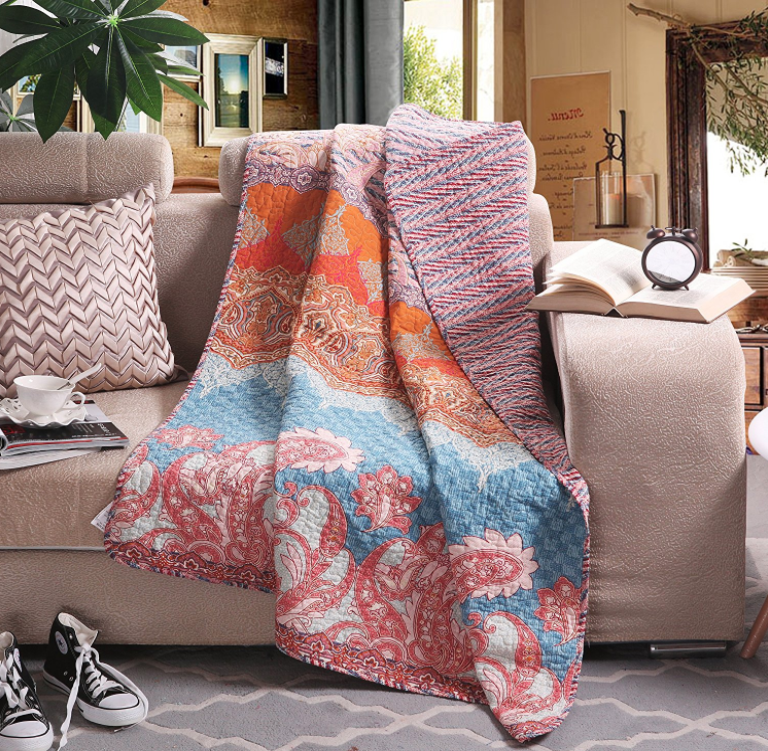 This colourful quilted throw that'll brighten up your winter evenings and looks way more expensive than it is. Get it on Amazon for £19.99. 5. 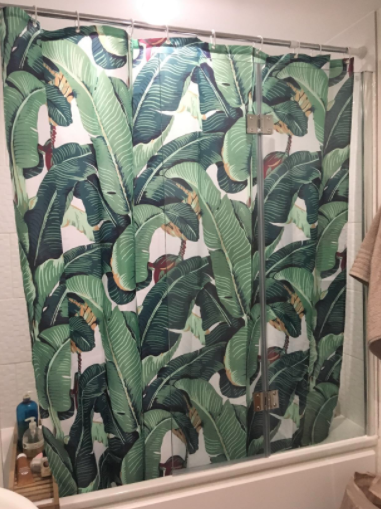 This lovely banana-leaf patterned shower curtain to replace old, mildew-covered ones. Get it on Amazon for £15. 6. This colour-coded set of knives that come with a block to store them in. 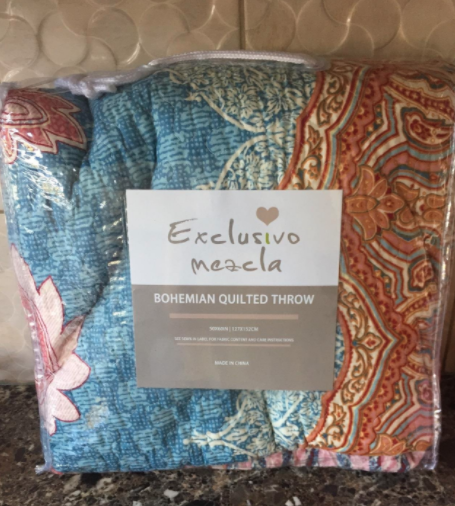 Promising review: "A colourful addition to the kitchen, and great that it can be folded in to a compact set or extended for a bit of display! Get them on Amazon for £19.99. 7. These stainless steal lunch boxes that'll look sleek and never stain like plastic boxes often do. Get them on Amazon for £12.99. 8. 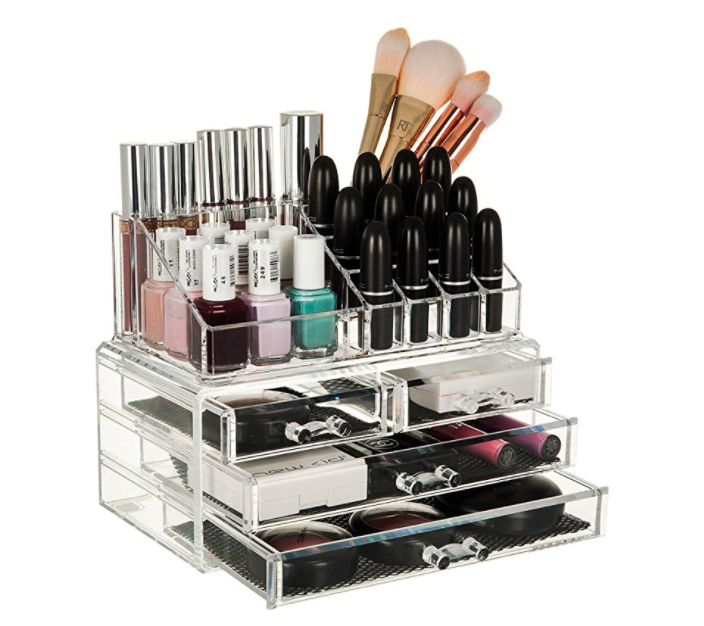 This acrylic makeup storage box that'll keep all your bits and bobs tidy and easily accessible. Get it on Amazon for £12.95. 9. 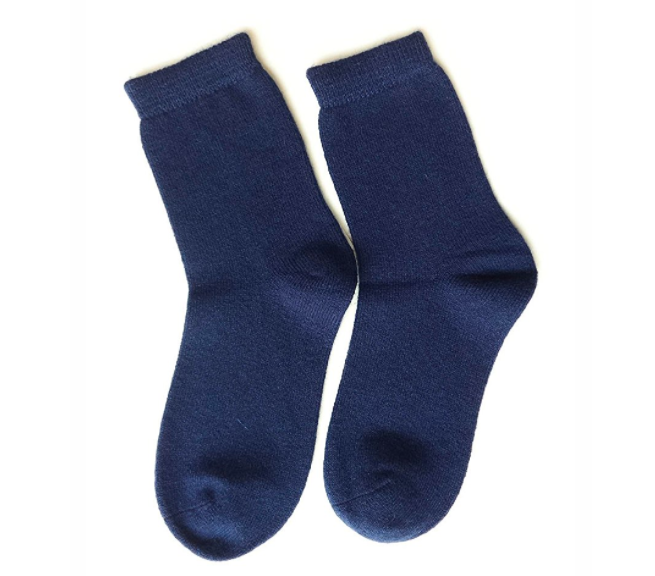 These incredibly affordable yet super luxurious pure cashmere socks. Get them on Amazon for £5.99. 10. 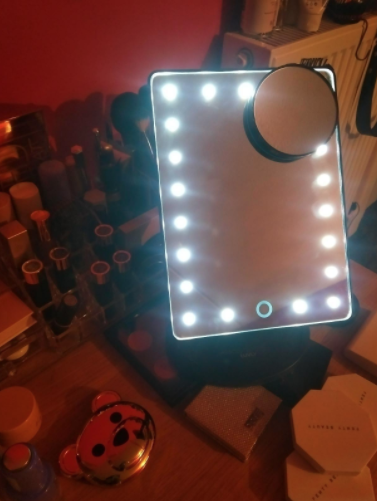 This LED makeup mirror that'll make winter morning beauty routines a whole lot easier. 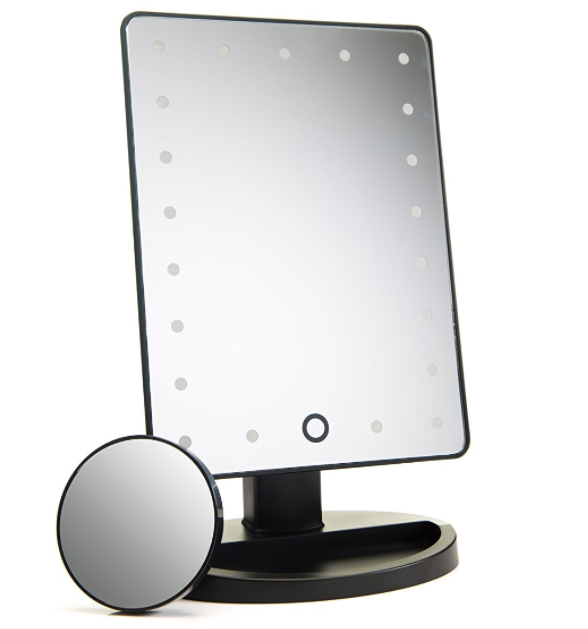 Promising review: "Great mirror, just the right size and the led lights are a wonderful bonus! It also comes with a handy 10x magnifying mirror separately. Get it on Amazon for 14.99. 11. This gorgeous rustic chopping board that can also double up as a cheese board. Get it on Amazon for £17.49. 12. 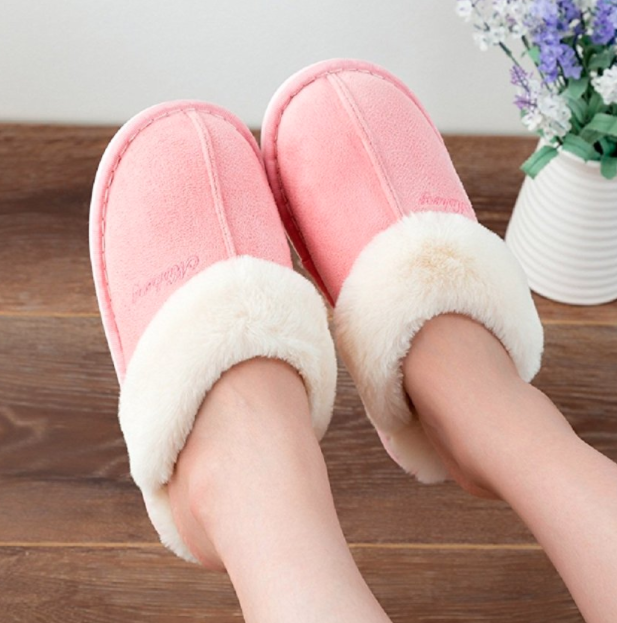 These very pretty and comfy memory foam slippers. 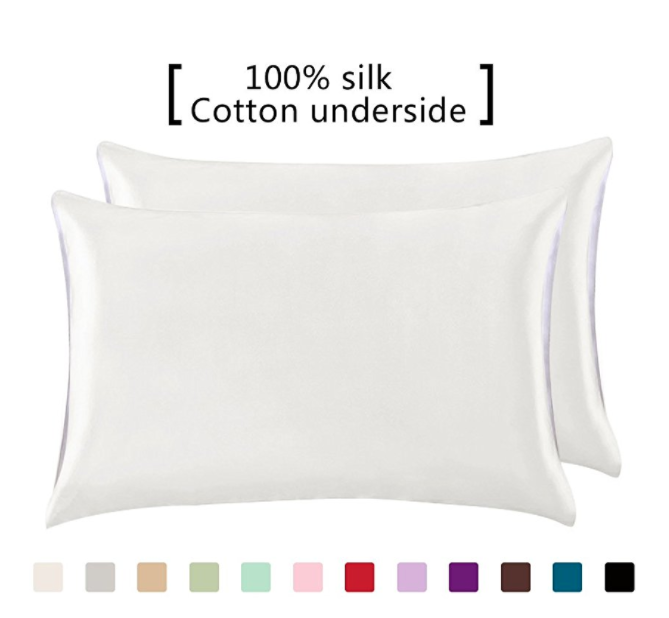 Get them on Amazon for 14.59. 13. 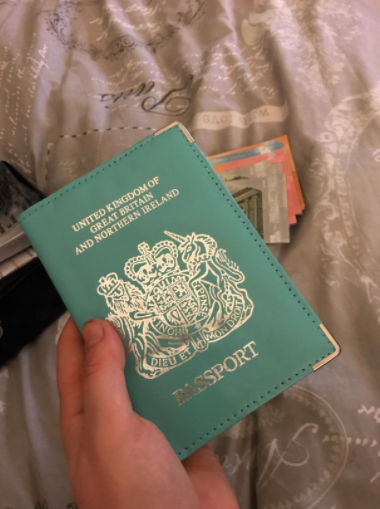 This supple leather passport holder, that looks pretty and keeps your ID safe from wear and tear. Get it on Amazon for £3.49. 14. 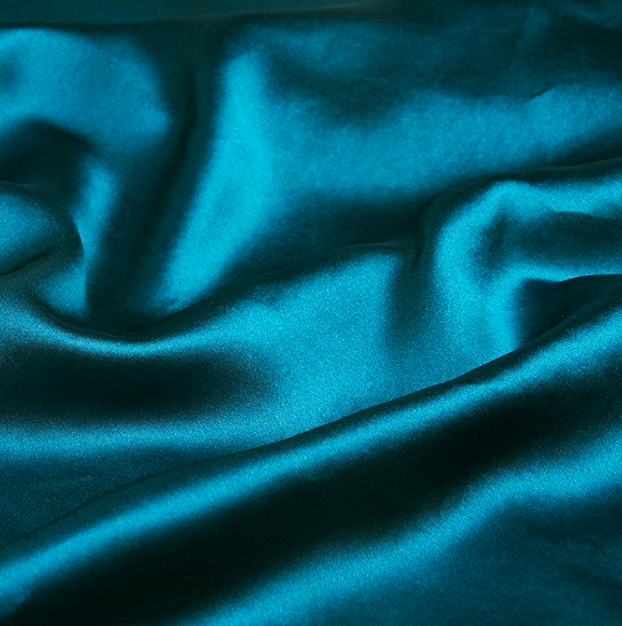 These gorgeous silk pillowcases that'll keep your hair smooth and your face wrinkle-free. 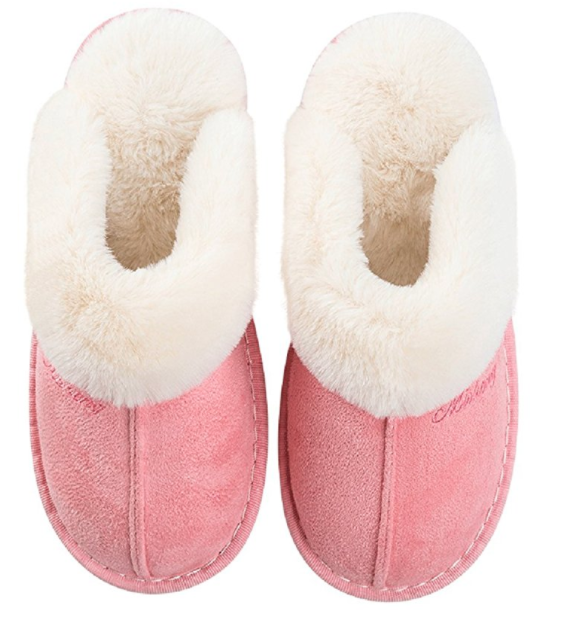 Get them on Amazon for £10.99 (or £19.99 for a pair). 15. This rainbow cutlery set that'll impress and probably hypnotise all your dinner party guests. Get it on Amazon for £9.99. 16. 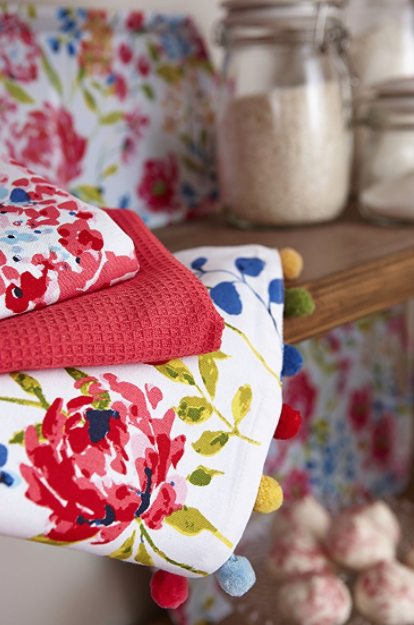 This pretty set of dish towels that'll liven up any kitchen. 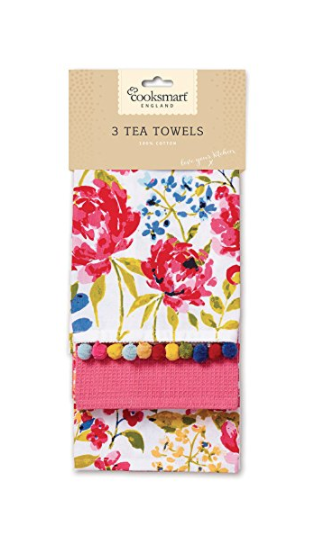 Promising review: "These tea towels are excellent quality and feel like they should have cost far more than they were. The colours are really nice and vivid. Get them on Amazon for £9.37. 17. 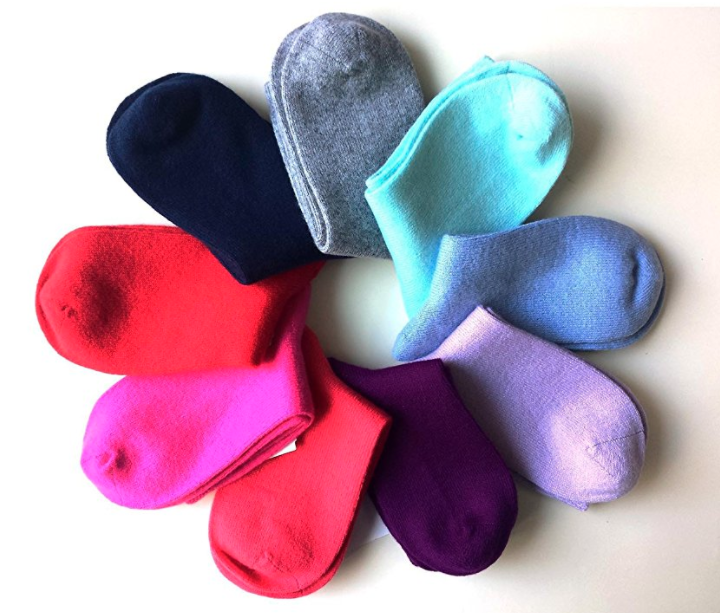 These luxuriously soft and surprisingly affordable cashmere gloves. Promising review: "Great pair of gloves. My 91 year old mother who I purchased these for says they are what gloves used to be like. 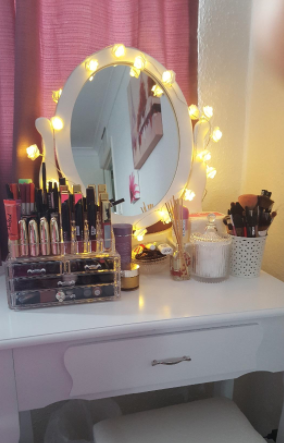 Get it on Amazon for £20.